The Lebanon Host Lions Club was established in 1930 and we have a long history of serving our community. Vision needs have always been a key focus with our club - we provide exams and eyeglasses to indigent children and partner with the Mid-South Lions Sight and Hearing Service to provide eye-related surgeries for those in need. But we don’t stop there! Our service activities have included providing funds for large print and audio books to the Lebanon Laclede County Library, partnering with the Mercy Hospital to provide an annual diabetes awareness event, annual recognition of the “Most Courteous Student” boy and girl from the Lebanon High School graduating senior class (we’ve done this since our club inception! ), the placing of 3 park benches to aid parents when watching children play, providing assistance to our local food pantry, and we are a strong supporter of the COPE house (our local shelter for victims of domestic violence). Our area youth are important to our club! Some of our youth-centered service includes assisting with the vision screenings of preschool and elementary school children, providing school supplies participating in the back-to-school events, and sponsoring high school students’ attendance at Girl’s State. Check out our "Build-A-Bear" activity under our Projects page! These are just A FEW of our many service activities. We raise funds for our service activities by hosting our annual “Don Hawkins Memorial Golf Tournament”, named after one of our beloved club members. 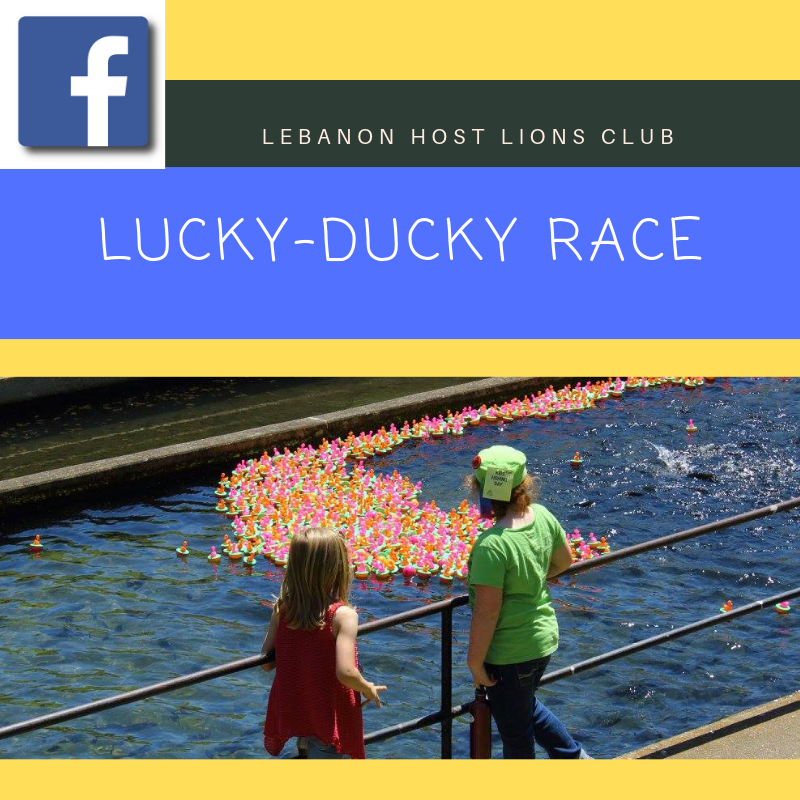 We also host an annual Lucky Ducky Race, in partnership with the Bennett Springs park officials. We have FUN while we're working! 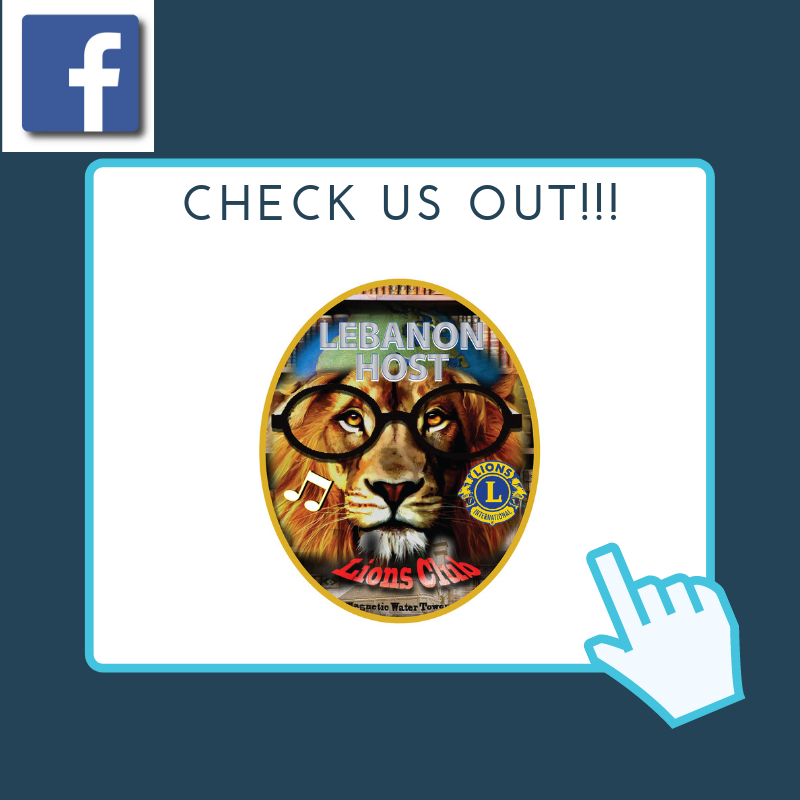 If you have a HEART FOR SERVICE and want to learn more about the Lebanon Host Lions Club, please contact us!!! WE SERVE! !